Before you go out and spend hundreds—if not thousands—of dollars on a new mattress, you may want to turn to Amazon. According to Esquire, one of the most comfortable mattresses on the market isn’t from Tempur-Pedic, Casper, or IKEA. It’s a budget mattress you can buy on Amazon for as little as $95. Perhaps because of its cheap price point, many people write that they first purchased it for their children or their guest room, only to find that it far exceeded their comfort expectations. 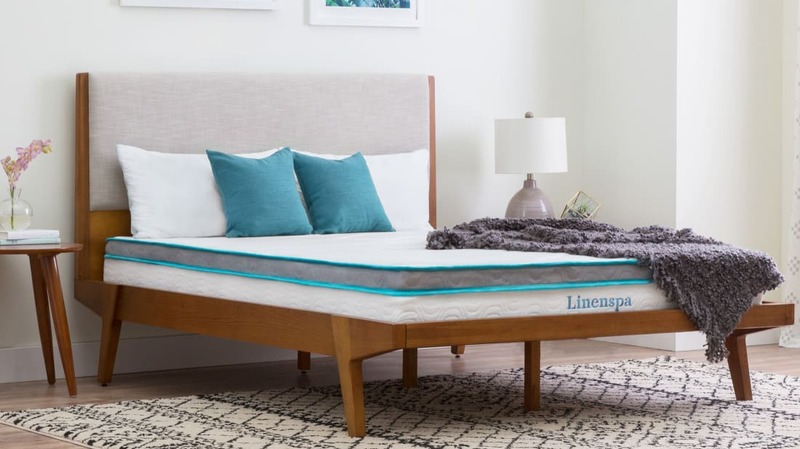 One reviewer who bought it for a guest room wrote that “it is honestly more comfortable than the expensive mattress we bought for our room.” Another testified that “my first guest said it’s like sleeping in a cloud.” Pretty impressive for a bed that costs less than some sheet sets. Getting a good night's sleep is vital for your health and happiness, so do yourself a favor and make sure your snooze is as comfortable as possible. The mattress starts at $95 for a twin and goes up to $200 for a California king. Check it out on Amazon.